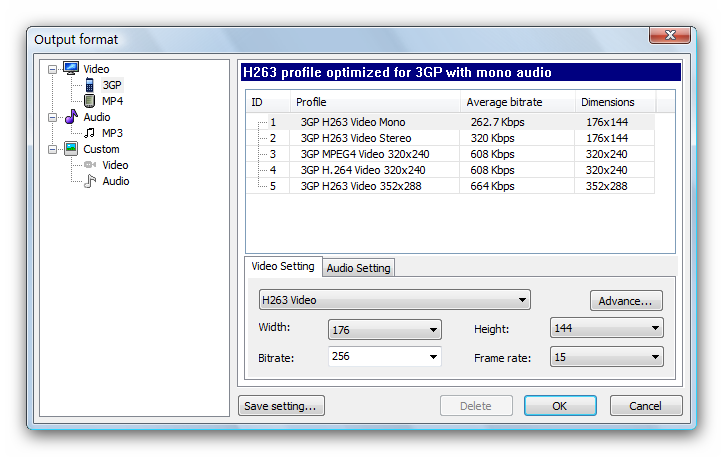 Icepine Free 3GP Video Converter is a powerful tool to convert video to 3gp. With this converter, you can convert and put movies for your mobile phone and watch them wherever you are. Support almost all video and audio formats including AVI,MP4,RMVB,WMV,MOV,Youtube(FLV),MTS, MOD,etc. 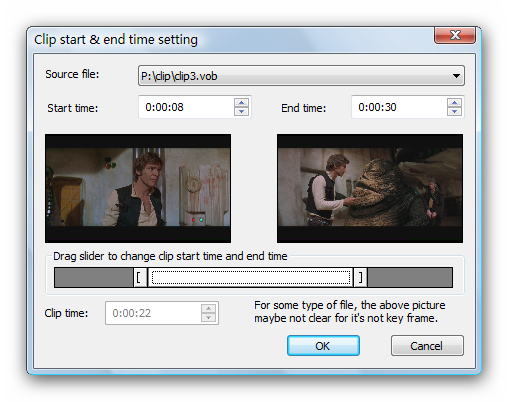 Support trimming video segments and merging video clips. Support video preview and thumbnail capture.